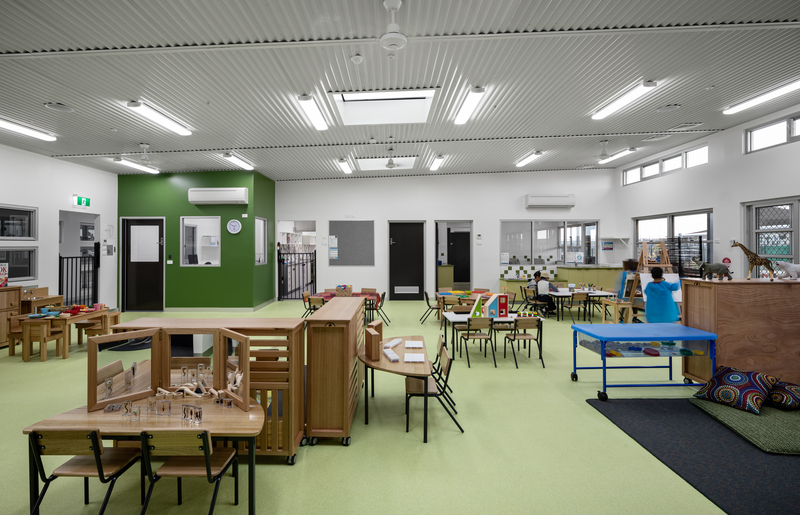 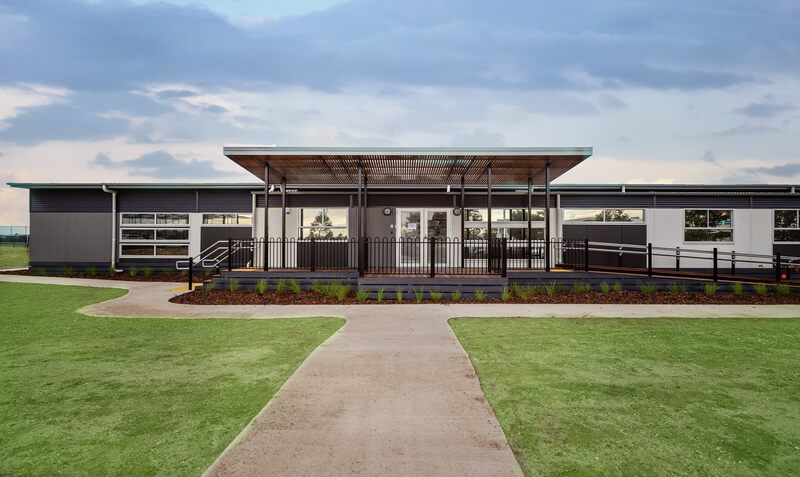 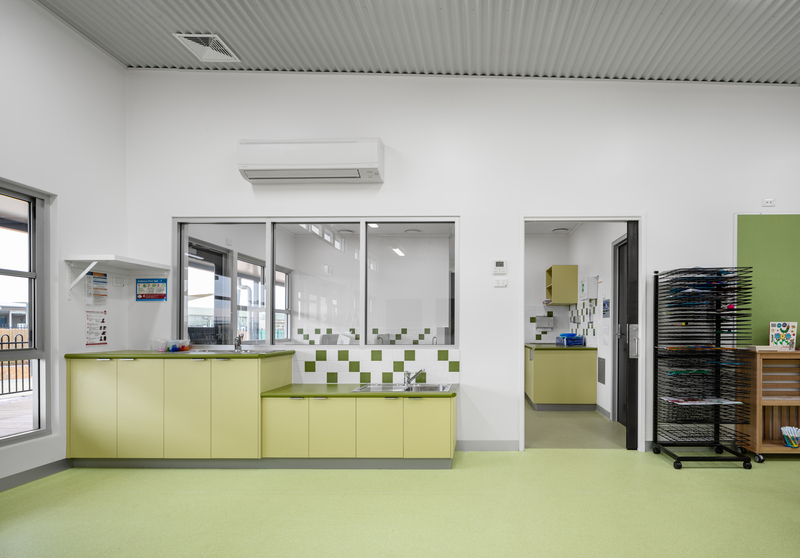 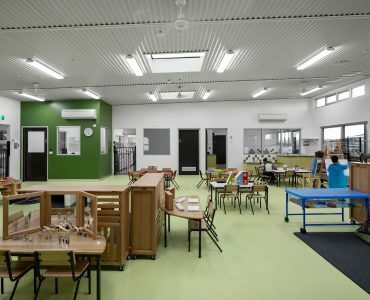 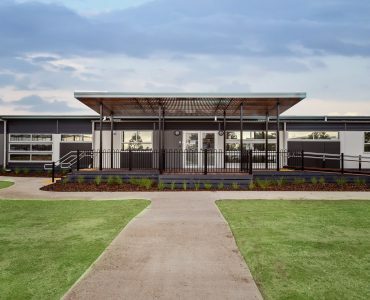 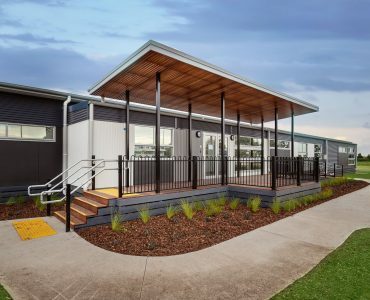 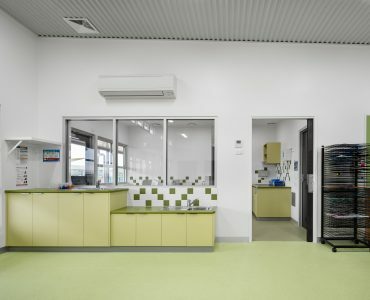 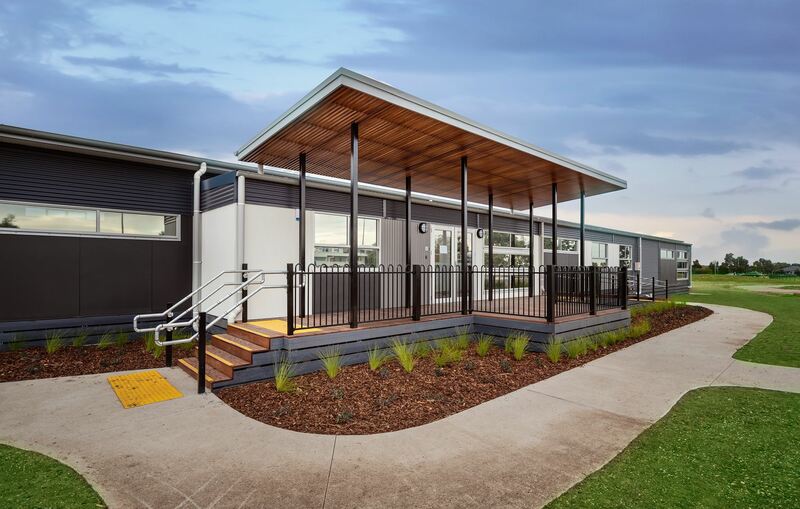 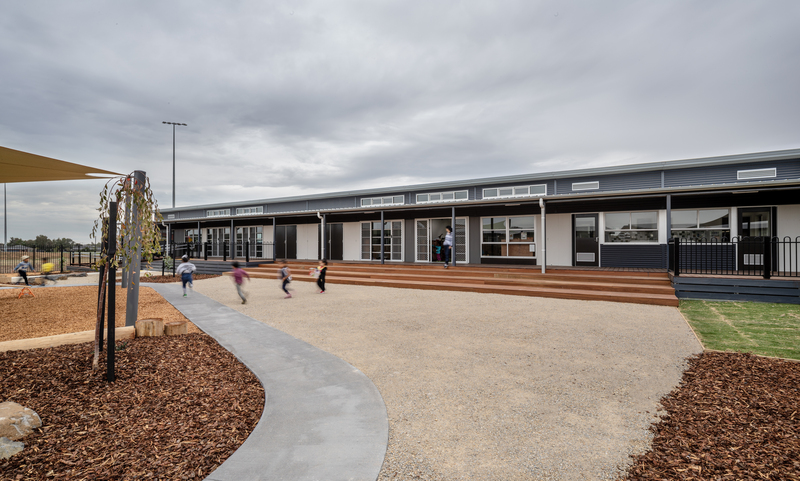 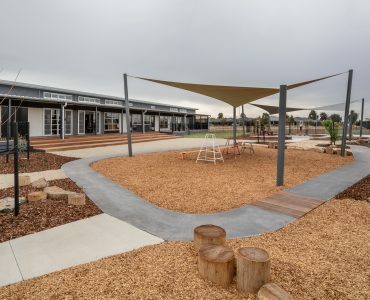 Sensum recently completed the new Tarneit North Kindergarten as part our Relocatable Accommodation Service. 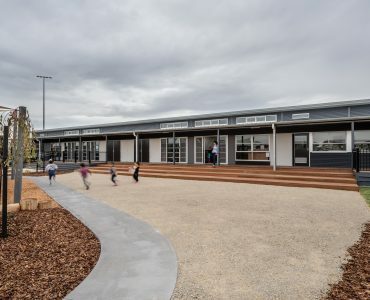 The project includes 24 modules, making up three classroom spaces which each include a store room, reading nook, locker area and children’s amenities. 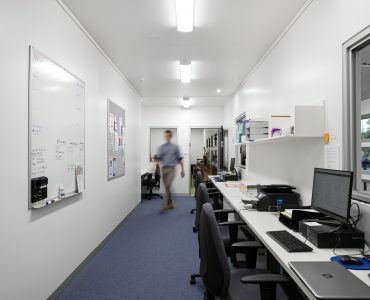 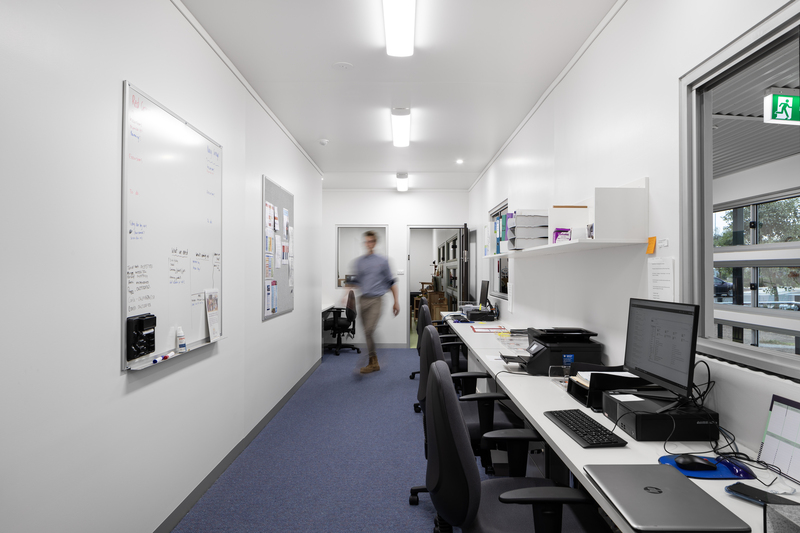 The building also provides staff offices, kitchen and meeting rooms. 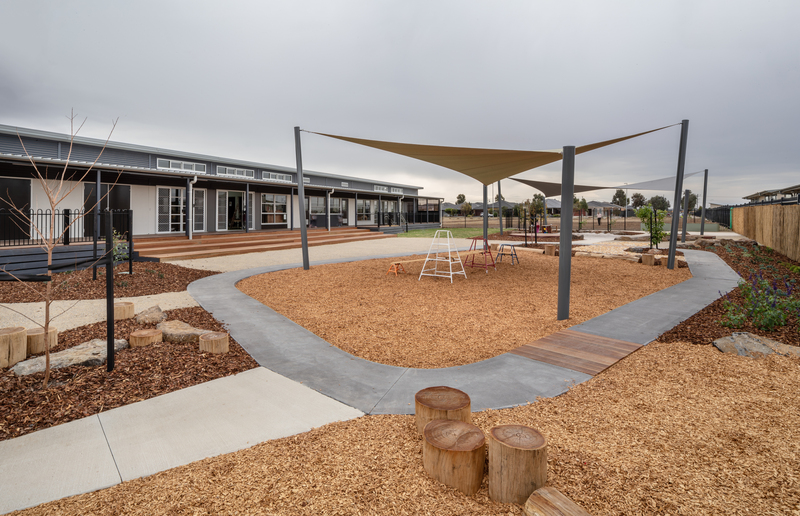 The project responds to major population and enrolment growth in the Hume City Council and supports their current preschool upgrades.